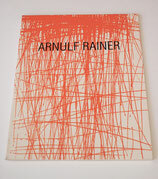 72 pages 81 color pics. 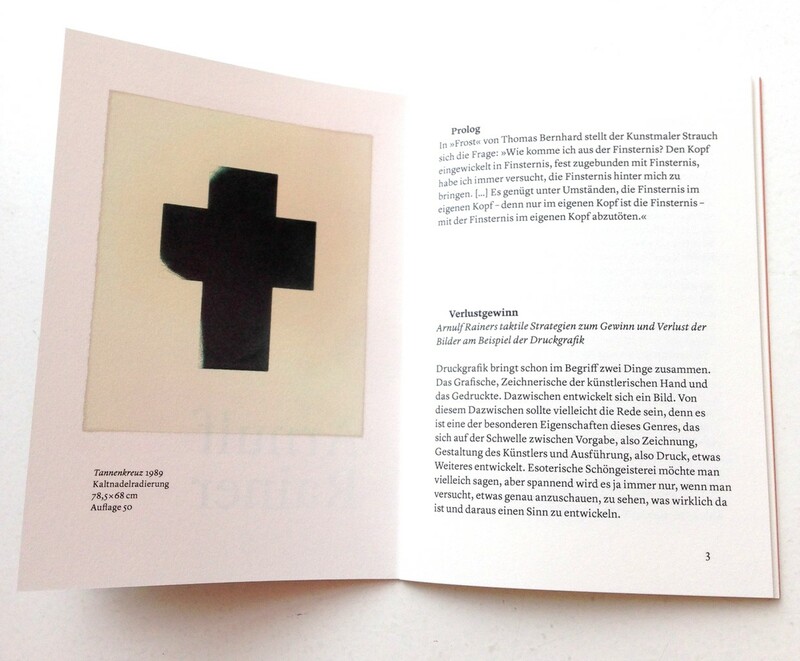 56 pages 51 color pics. 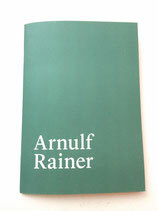 24 pages 13 color pics. 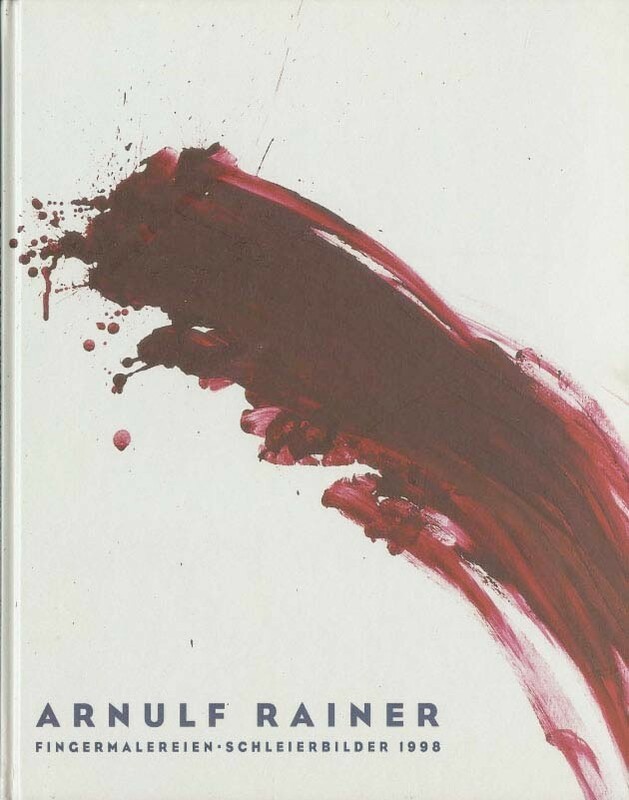 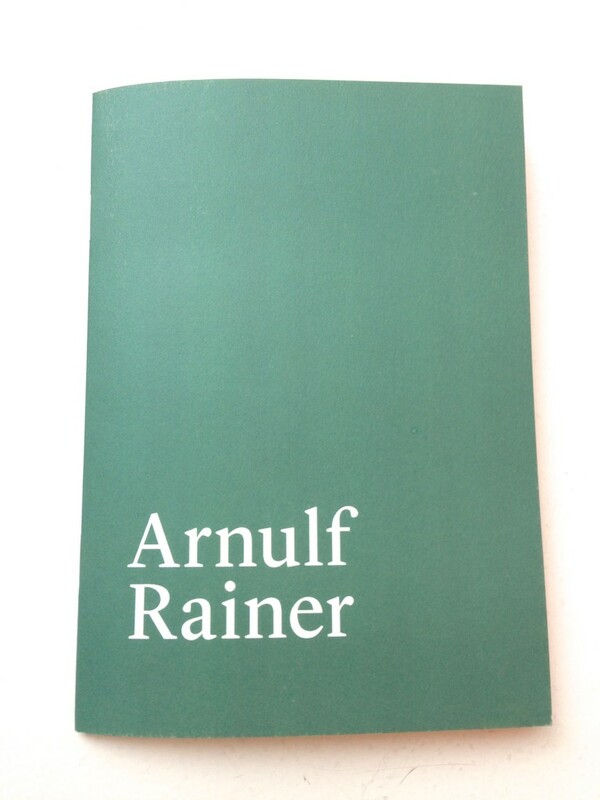 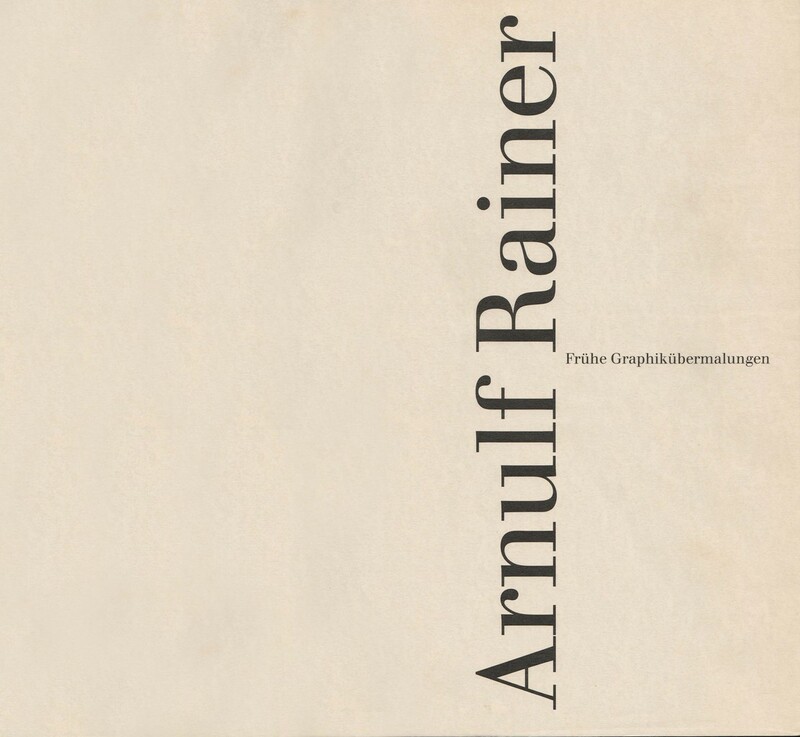 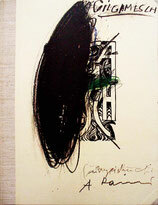 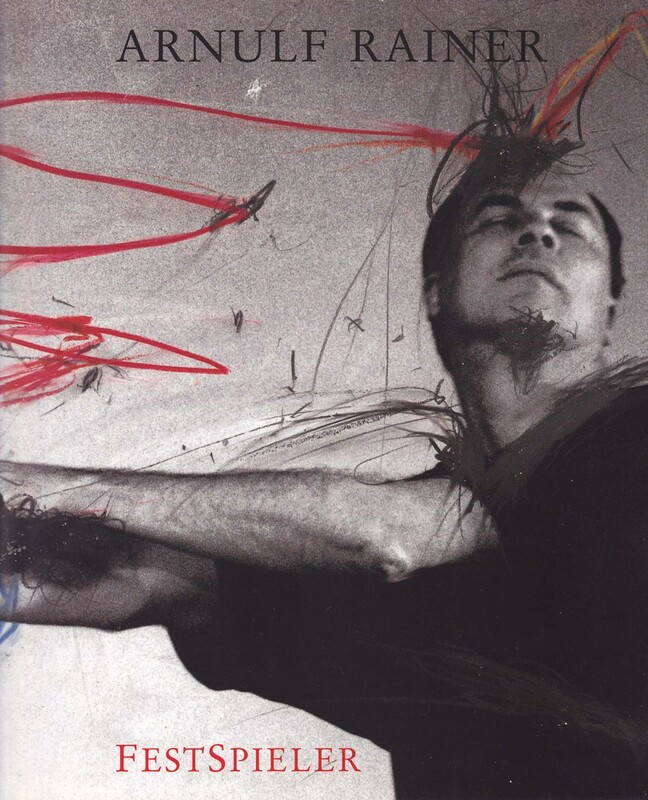 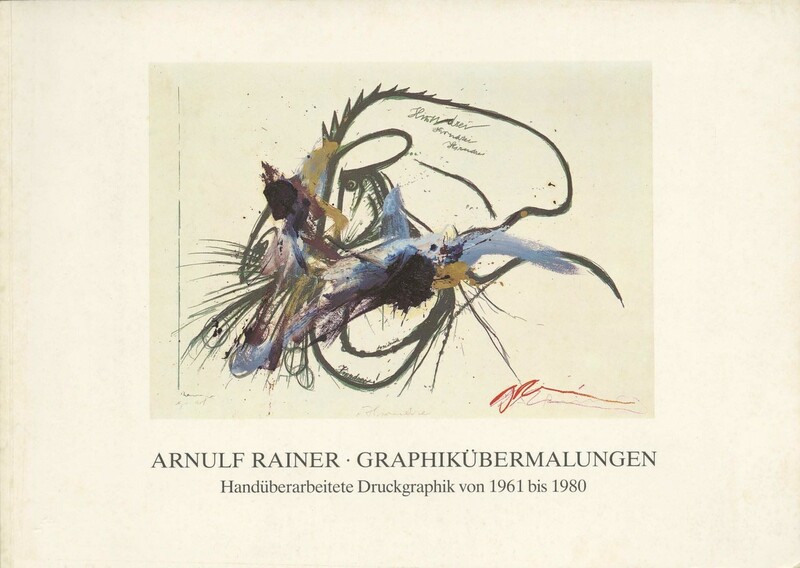 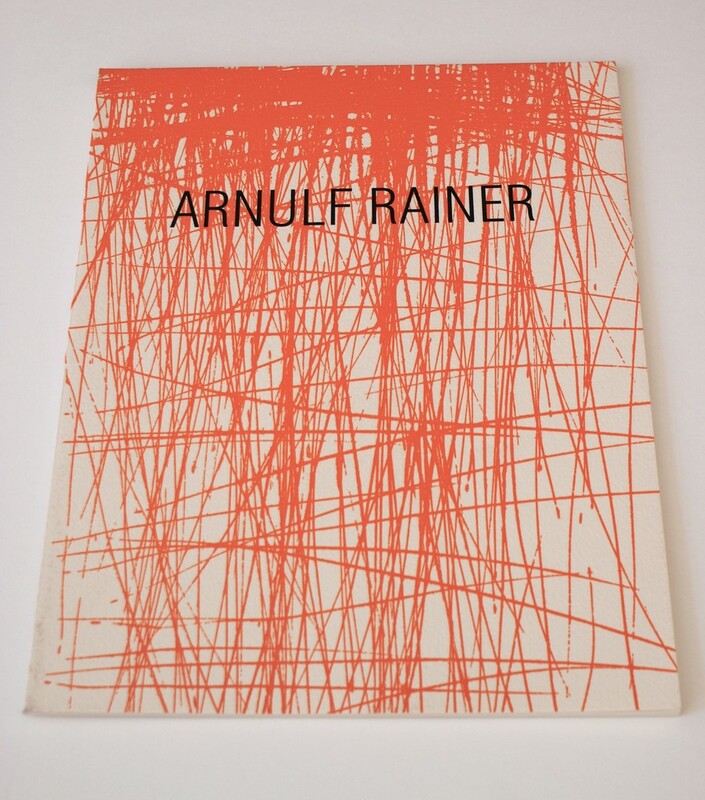 On the occasion of the exhibition "Arnulf Rainer – FestSpieler"
On the occasion of the exhibition "Arnulf Rainer – Frühe Graphikübermalungen"
33 pages 24 color pics.